Recently, I read an article about the “war for human capital,” and for some reason it made me think of Pat Benatar’s song, “Love is a Battlefield.” It also made me think about how finding a good position in today’s market is a hard-fought battle for many job seekers and about another article on Sun Tzu and the “Art of War.” Let’s see how all this can fit together for a successful job search. My philosophy– treat your job search plan like you would approach online dating. When people decide to use a dating service, they are normally asked to do two things – create a profile that describes who they are and what they have to offer, and develop a template that explains what they would like to find in someone else. Considering that the average adult spends approximately 1/3 of his or her life at work, shouldn’t you put just as much thought into the kind of position you want and company you would like to work for? So start by putting together “Top 10 Lists” of companies, job titles, managers, etc. that you are interested in pursuing. The Workforce Solutions mission is to help people Find a Job, Keep a Job, or Get a Better Job. Consider coming in to one of our offices and speaking with an Employment Counselor / Recruiter to get some tips on what is happening with the labor market and employers in your area. Also look for professional associations and meetings such as In Houston that might help you connect with an “inside” point of view related to the direction you are heading. Today’s job market is filled with industries and professions that are changing, being replaced, and sometimes dying off all together. A large portion of being successful in today’s job market is not just believing in your own ability to do something, but also being able to “connect the dots” for potential employers and demonstrating how your accomplishments can transition from one industry or profession to another. Research the KSA’s (Knowledge, Skills, and Abilities) and transferable skills that potential employers are seeking. Be sure to highlight your accomplishments in these areas on both your resume and in the interview. When you are choosing your job search path…stay positive, believe in yourself, and be willing to change and adapt to the circumstances around you. Studies have shown that approximately 80% of jobs don’t get advertised and that at least 60% of people find their jobs through networking. With these statistics in mind, it seems to me that it is not a very good idea to try to conduct your job search all by yourself. Form a multi-pronged approach. •	Post resumes online on sites like Career Builder, Monster, Indeed, and local job banks. Hopefully, this blog has provided some useful tactics to use in your job search that will help you win at least a few battles in today’s hard fought labor market war. Bobi Cook is a Regional Facilitator for Workforce Solutions in the Houston – Galveston area. 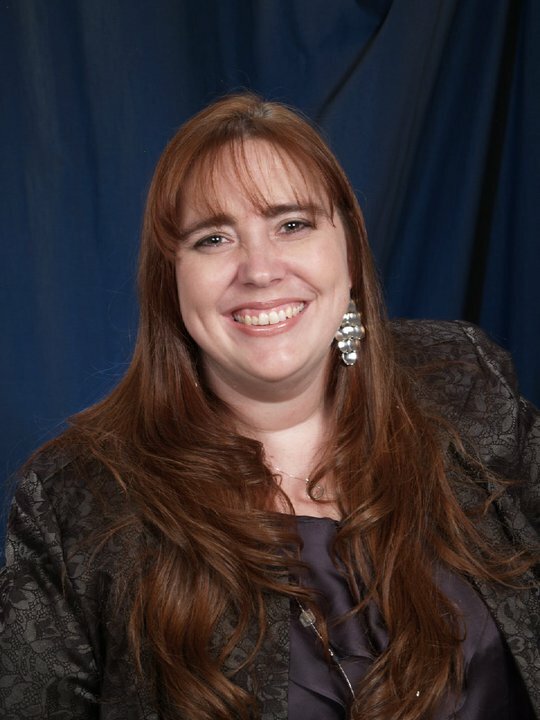 She currently conducts job skills seminars throughout the 13 county Gulf Coast region utilizing her MBA and over ten cumulative years experience as a professional educator, quality systems manager within the automotive industry, and small business administrator to help job seekers develop and implement successful job search campaigns.